Windows Server 2012 R2 with Hyper-v Role provides Fibre Channel ports within the guest operating system, which allows you to connect to Fibre Channel directly from within virtual machines. This feature enables you to virtualize workloads that use direct FC storage and also allows you to cluster guest operating systems leveraging Fibre Channel, and provides an important new storage option for servers hosted in your virtual infrastructure. Existing Fibre Channel investments to support virtualized workloads. Connect Fibre Channel Tape Library from within a guest operating systems. Support for many related features, such as virtual SANs, live migration, and MPIO. Live Migration will not work if SAN zoning isn’t configured correctly. Live Migration will not work if LUN mismatch detected by Hyper-v cluster. Virtual workload is tied with a single Hyper-v Host making it a single point of failure if a single HBA is used. 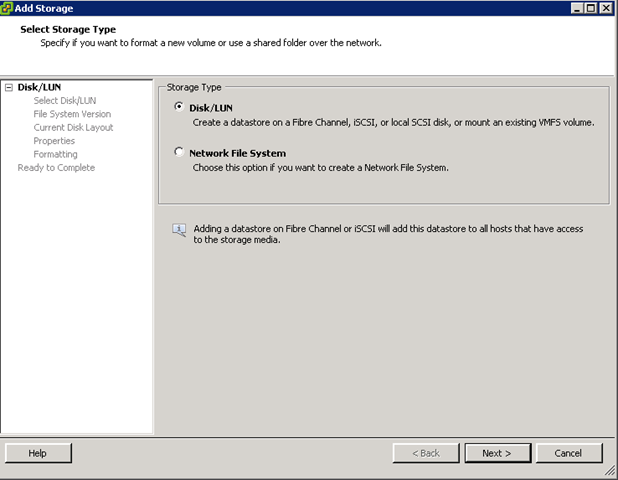 Virtual Fibre Channel logical units cannot be used as boot media. 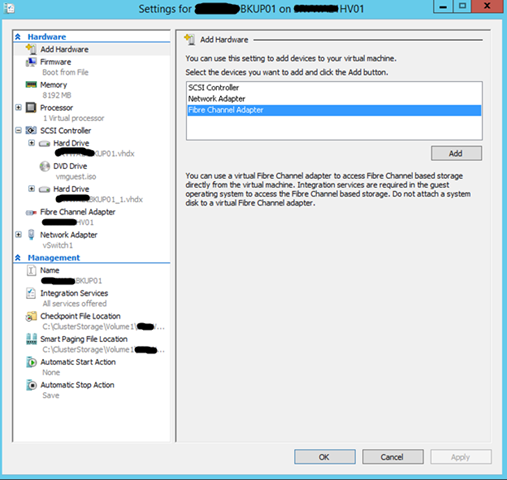 Windows Server 2012 or 2012 R2 with the Hyper-V role. Hyper-V requires a computer with processor support for hardware virtualization. 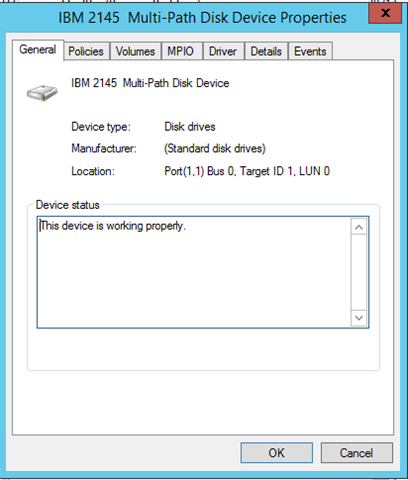 See details in BIOS setup of server hardware. A computer with one or more Fibre Channel host bus adapters (HBAs) that have an updated HBA driver that supports virtual Fibre Channel. An NPIV-enabled Fabric, HBA and FC SAN. 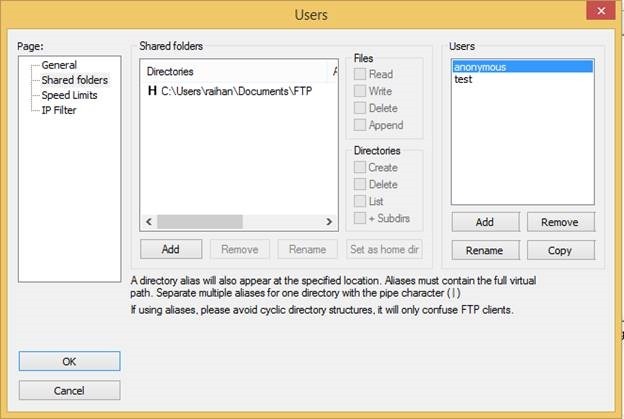 Almost all new generation brocade fabric and storage support this feature.NPIV is disabled in HBA by default. Virtual machines configured to use a virtual Fibre Channel adapter, which must use Windows Server 2008, Windows Server 2008 R2, or Windows Server 2012 or Windows Server 2012 R2 as the guest operating system. 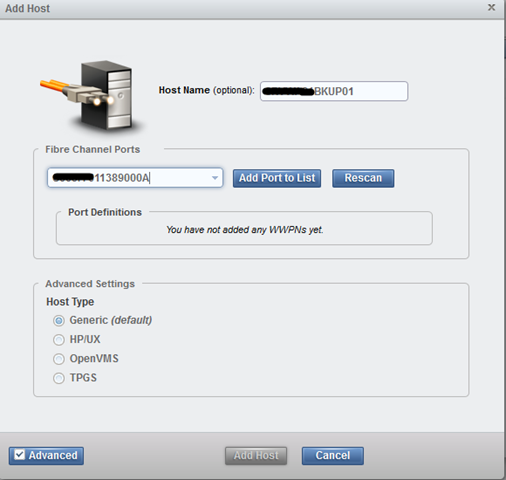 Maximum 4 vFC ports are supported in guest OS. Storage accessed through a virtual Fibre Channel supports devices that present logical units. 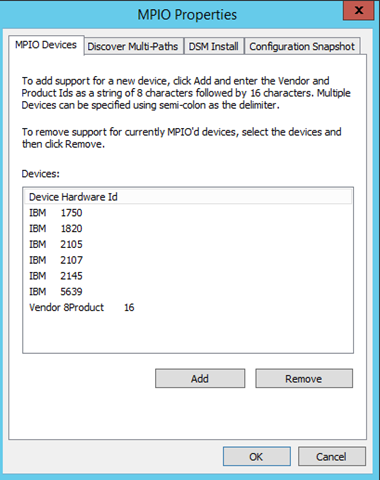 MPIO Feature installed in Windows Server. Before I begin elaborating steps involve in configuring virtual fibre channel. I assume you have physical connectivity and physical multipath is configured and connected as per vendor best practice. 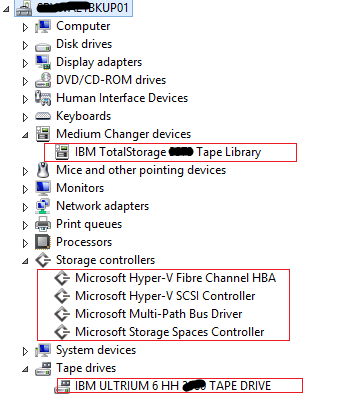 In this example configuration, I will be presenting storage and FC Tape Library to virtualized Backup Server. I used the following hardware. 2X Windows Server 2012 R2 with Hyper-v Role installed and configured as a cluster. Each host connected to two Fabric using dual HBA port. Step1: Update Firmware of all Fabric. Use this LINK to update firmware. See OEM or vendor installation guide. See this LINK for IBM guide. See OEM or Vendor Guidelines. 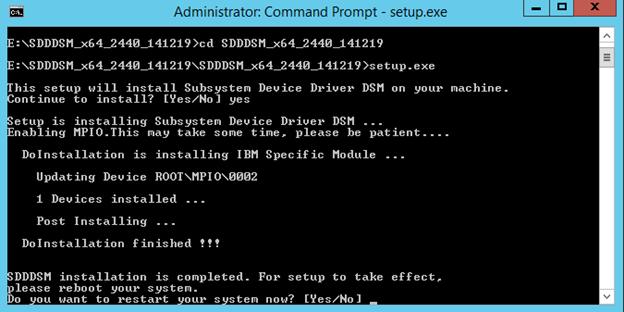 See Example of Dell Firmware Upgrade. SSH to Fabric and Type the following command to verify NPIV. If NPIV is enabled, it will show NPIV ON. Open Brocade Fabric, Configure Alias. Red marked are Virtual HBA and FC Tape shown in Fabric. 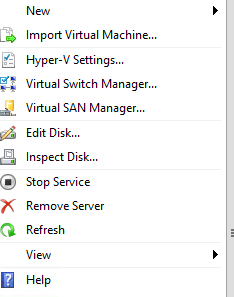 Note that you must place FC Tape, Hyper-v Host(s), Virtual Machine and FC SAN in the same zone otherwise it will not work. Configure correct Zone as shown below. 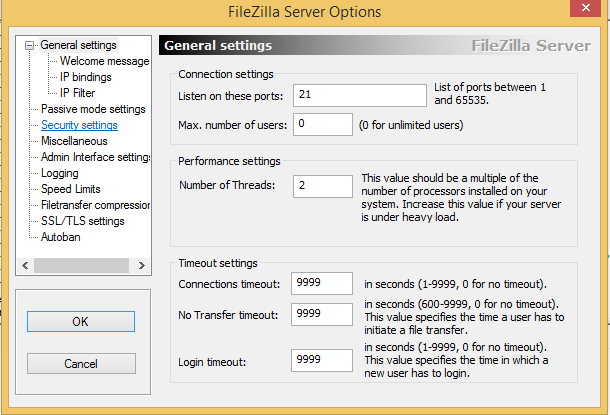 Configure correct Zone Config as shown below. Once you configured correct Zone in Fabric, you will see FC Tape showing in Windows Server 2012 R2 where Hyper-v Role is installed. Do not update tape driver in Hyper-v host as we will use guest or virtual machine as backup server where correct tape driver is needed. 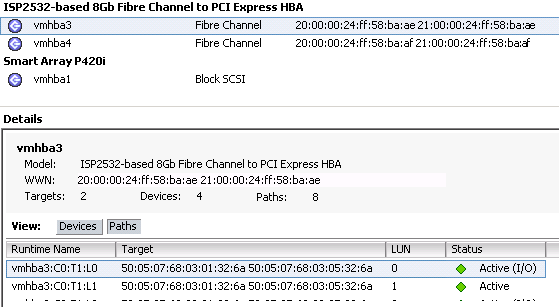 Type Name of the Fibre Channel> Apply>Ok. Repeat the process to create multiple VFC for MPIO and Live Migration purpose. Remember Physical HBA must be connected to 2 Brocade Fabric. On the vFC configuration, keep naming convention identical on both host. 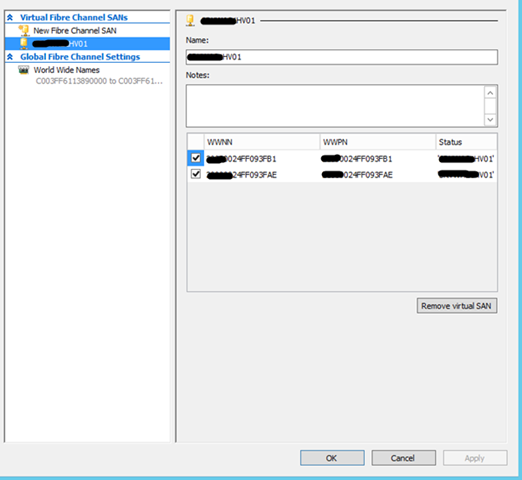 If you have two physical HBA, configure two vFC in Hyper-v Host. Example: VFC1 and VFC2. 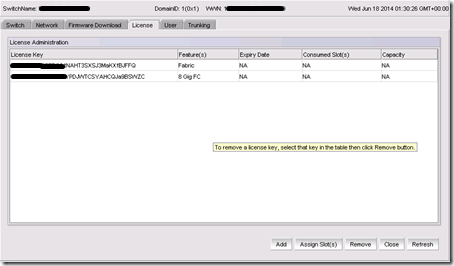 Create two VFC in another host with identical Name VFC1 and VFC2. Assign both VFC to virtual machines. 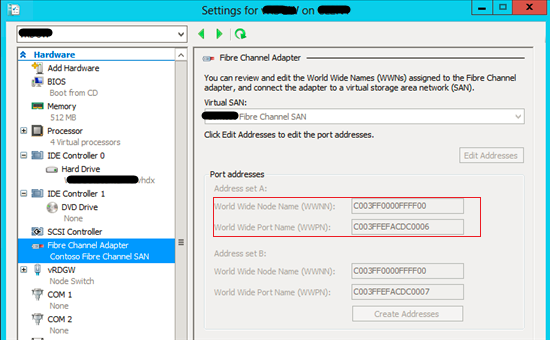 Step9: Attach Virtual Fibre Channel Adapter on to virtual Machine. 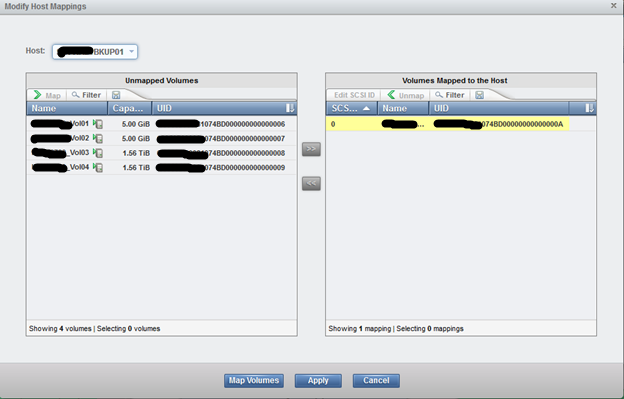 Open Failover Cluster Manager, Select the virtual machine where FC Tape will be visible>Shutdown the Virtual machine. 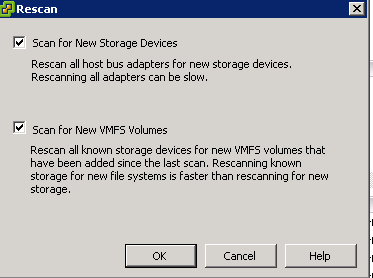 Go to Settings of the virtual machine>Add Fibre Channel Adapter>Apply>Ok. Record WWPN from the Virtual Fibre Channel. Repeat the process to add multiple VFCs which are VFC1 and VFC2 to virtual machine. Log on FC storage>Add Host in the storage. 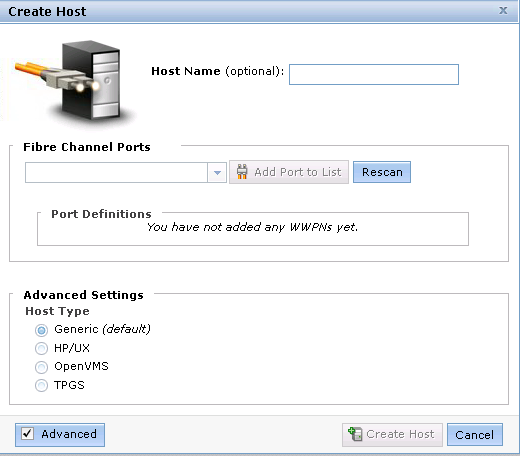 WWPN shown here must match the WWPN in the virtual fibre channel adapter. Map the volume or LUN to the virtual server. 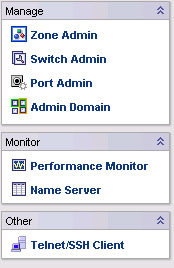 Open Server Manager>Add Role & Feature>Add MPIO Feature. Download manufacturer MPIO driver for the storage. MPIO driver must be correct version and latest to function correctly. 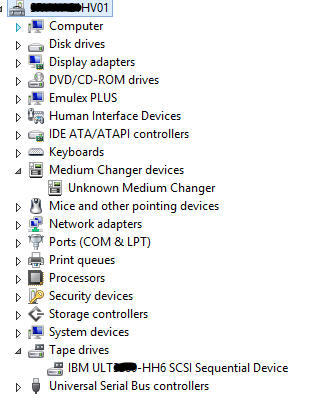 Step12: Install Correct FC Tape Library Driver in Guest Operating Systems. Download and install correct FC Tape driver and install the driver into the virtual backup server. Now you have correct FC Tape library in virtual machine. Backup software can see Tape Library and inventory tapes. Follow the official IBM video tutorial to rack and stack IBM V3700. Cabling V3700, ESX Host and Fabric. Connect each canister of V3700 Storage to two Fabric. Canister1 FC Port 1—>Fabric1 and Canister 1 FC Port 2—>Fabric2. Canister2 FC Port 1—>Fabric1 and Canister 2 FC Port 2—>Fabric2. Connect two HBAs of each Host to two Fabric. Management IP Connection: Once you racked the storage, connect Canister1 Port 1 and Canister 2 Port 1 into two Gigabit Ethernet port in same VLAN. Make LACP is configured in both port in your switch. One initial setup is complete. 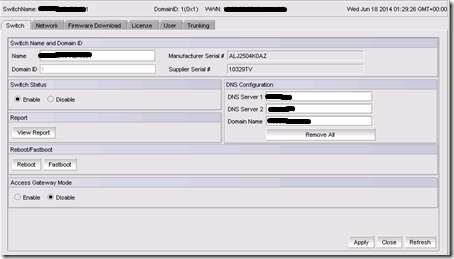 Log on to V3700 storage using Management IP. Click Monitoring>System>Enclosure>Canister. Record serial number, part number and machine signature. Click Settings>Event Notification>Edit. Add correct email address. 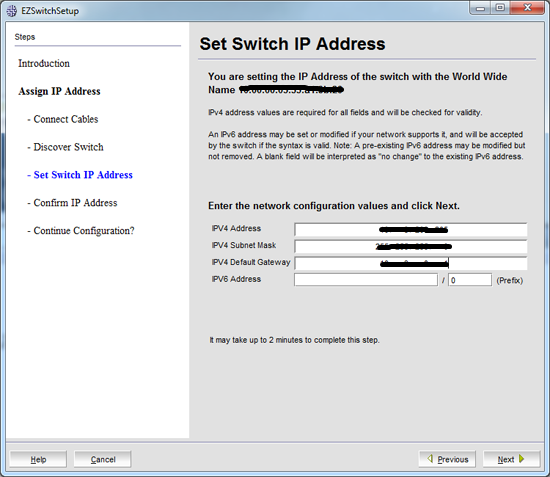 You must add management IP address of v3700 into Exchange Relay Connector. Now Click test button to check you received email. Click Settings>General>Licensing>Actions>Automatic>Add>Type Activation Key>Activate. repeat the step for all licensed features. 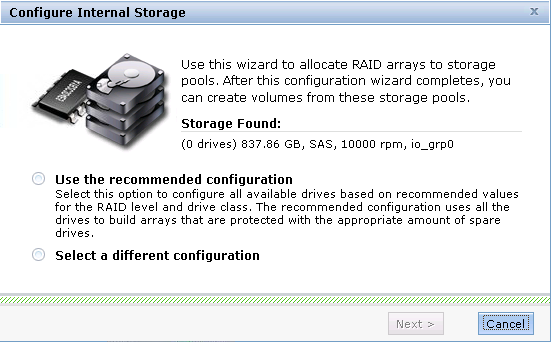 MDisk: Bounce of disk configured in preset RAID or User defined RAID. For example you have 4 SSD hard drive and 20 SAS hard drive. 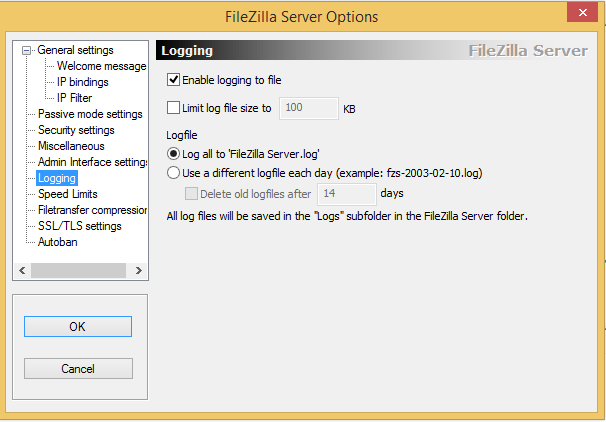 You can chose automatic configuration of storage which will be configured by Wizard. However you can chose to have 1 RAID5 single parity MDisk for SSD and 2x RAID5 MDisk with parity for 20 SAS hard drive. In this case you will have three MDisk in your controller. Simply MDisk is RAID Group. Pool: Storage Pool act as container for MDisks and available capacity ready to be provisioned. Volume: Volumes are logical segregation of Pools. Volume can defines as LUNs and ready to be mapped or connected to ESX host or Hyper-v Host. 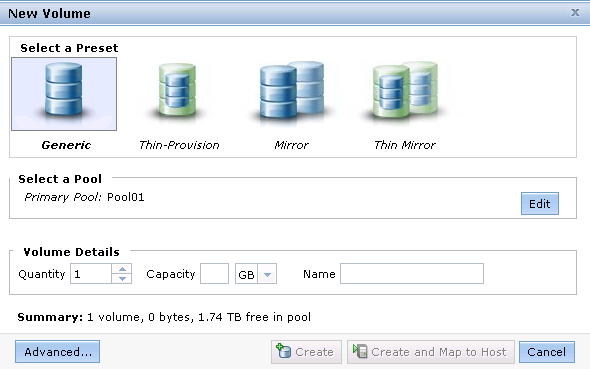 Click Pools>Internal Storage>Configure Storage>Select recommended or user defined. Follow the wizard to complete MDisk. Click Pools>Click Volumes by Pool>Click New Volume>Generic>Select Quantity, Size, Pool then Click Create. 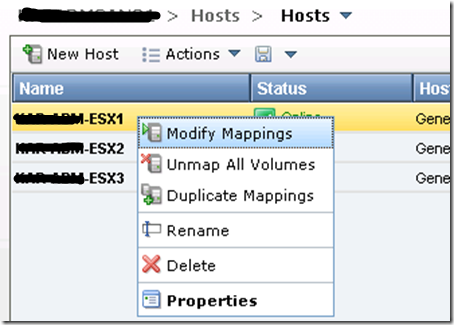 Repeat the steps to create multiple volumes for Hyper-v Host or ESXI host. Important! In IBM V3700, if you configure storage using GUI, GUI console automatically select default functionality of the storage for example number of mdisk. you will not have option to select disks and mdisk you want. Example, you may want create large mdisk containing 15 disks but GUI will create 3xmdisk which means you will loose lot of capacity by doing so. To avoid this, you can create mdisk, raid and pool using command line. Telnet to your storage using putty. type username: superuser and password is your password. Type the following command. Now go back to GUI and check you have created two mdisk and a Pool with easy tier activated. Once you rack and stack Brocade 300B switches. Connect both Brocade switches using CAT6 cable to your Ethernet Switch. This could be your core switch or an access switch. Connect your laptop to network as well. Connect the console cable provided within brocade box to your laptop. Insert EZSetup cd into cdrom of your laptop. Run Easy Setup Wizard. If you don’t want to do that, connect the console cable (provided) to your PC and launch the EZ Setup Software supplied with the switch. Select English > OK.
At the Welcome Screen > Click Next > Click Next > accept the EULA > Install > Done > Select Serial Cable > Click Next > Click Next (make sure HyperTerminal is NOT on or it will fail). It should find the switch > Set its IP details. 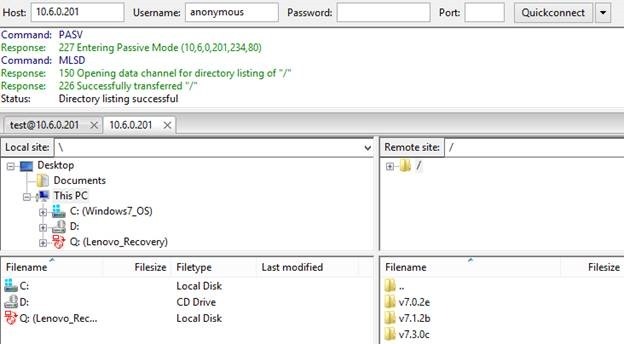 Click Switch Admin>Type DNS Server, Domain Name, Apply. Click License>Add new License, Apply. 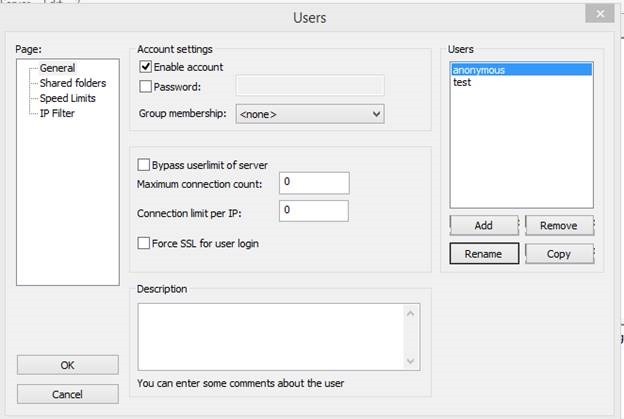 Click Zone Admin>Click Alias>New Alias>Type the name of Alias. Click Ok. Expand Switch Port, Select WWNN>Add members. Repeat for Canister Node 1, Canister Node 2, ESX Host1, ESX Host2, ESX Host 3…. 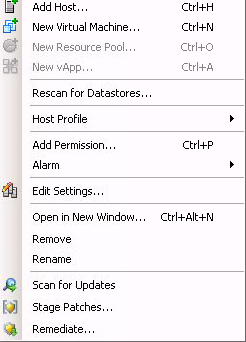 Select Zone Tab> New Zone > Type the Name of Zone, Example vSphere or Hyper_v. Select Aliases>Click Add Members> Add all Aliases. Click Save Config. Click Enable Config. Repeat above steps for all fabric. Click Hosts>New Host>Fibre Channel Host>Generic>Type the Name of the Host>Select Port>Create Host. Right Click on each host>Map Volumes. Click ESX Host>Configuration>Storage>Add Storage>Click Next>Select Correct and Matching UID>Type the matching Name same as volume name within IBM V3700. 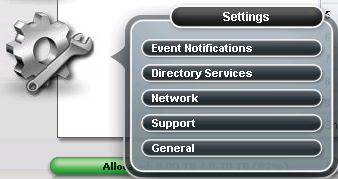 Click Next>Select VMFS5>Finish. Rescan for datatores for all Host again. you will see same data store popped up in all Hosts.